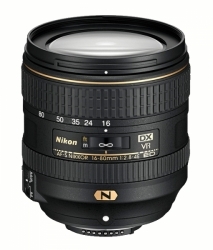 Nikon AF-S DX Nikkor 16-80mm DX-format zoom lens has a fast f/2.8-4 aperture, VR image stabilization and Nikon's advanced lens technology, it covers wide-angle to portrait views with absolutely brilliant image quality. An ideal lens for documenting daily life, conveying a sense of place, blogging, low light, HD video and much more. 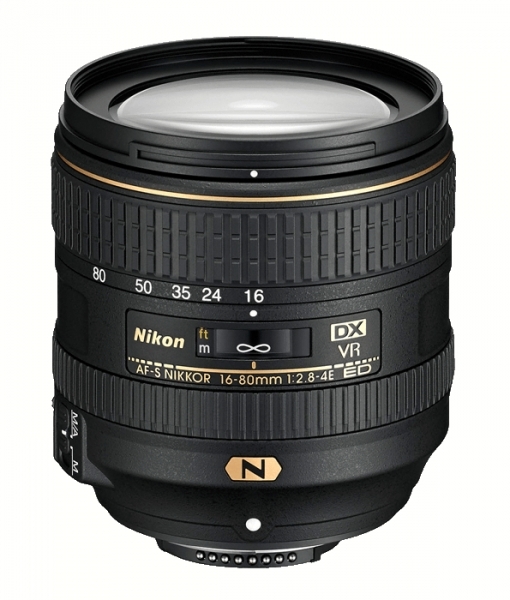 Note: DX-NIKKOR lenses are engineered and optimized for use on Nikon DX-format D-SLRs and are designed to cover the smaller image area of the DX sensor. THIS LENS IS NOT COMPATIBLE WITH THE FX FORMAT.